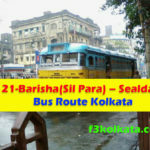 Travelers coming to Kolkata are charmed by the warmth of the city. It is a city that is known to have a heart. If you venture out to explore the city and get lost in its lanes and bylanes, you are sure to bump into at least one smiling Kolkatan who will guide your way out. When speaking of what people have tried during their visit to the city they only speak of Macher Jhol and Rosogolla It seems highly unfair to a city that is a host to so many cultures which has to offer so much of diversity. 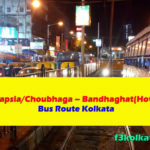 There are many places in this city other than Kalighat, Victoria Memorial, you are sure to be surprised in a dingy lane that you thought never existed. 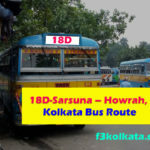 With this conviction this site has been designed so that you can get updated knowledge of what has been happening around the city, the new food joints that are spreading their wings here, the shows,dramas festivals, that you might want to spend your time at, with little facts about the city thrown in that you might not be knowing so that both Kolkatans and travelers can discover and rediscover this city .